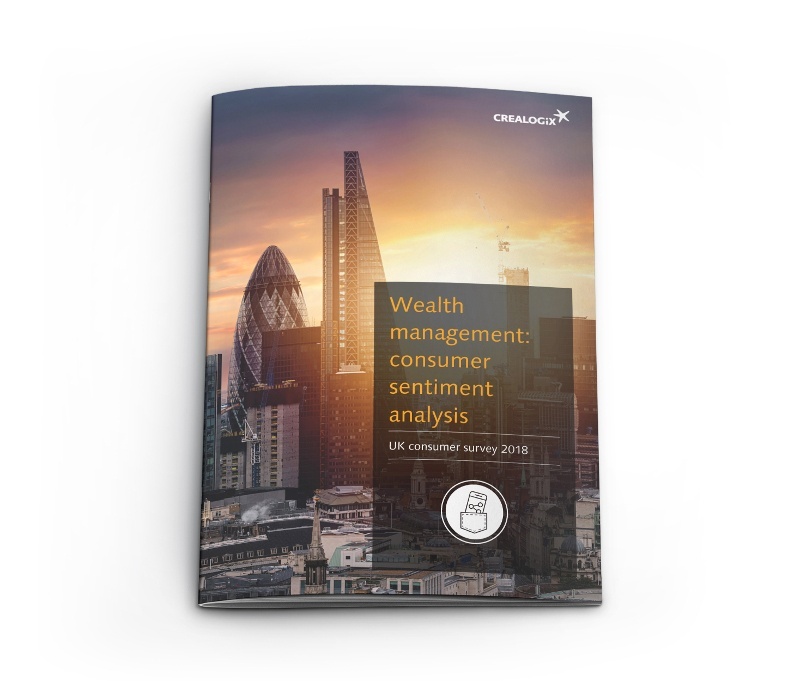 CREALOGIX conducted consumer research in the UK to discover people's attitudes towards investing and wealth management. What factors are important in attracting investors to wealth management services? How do different generations compare in their attitude towards new digital services? What misconceptions and habits do wealth managers need to address in order to win new customers? Fill in the form to download our free report and see what we found out.